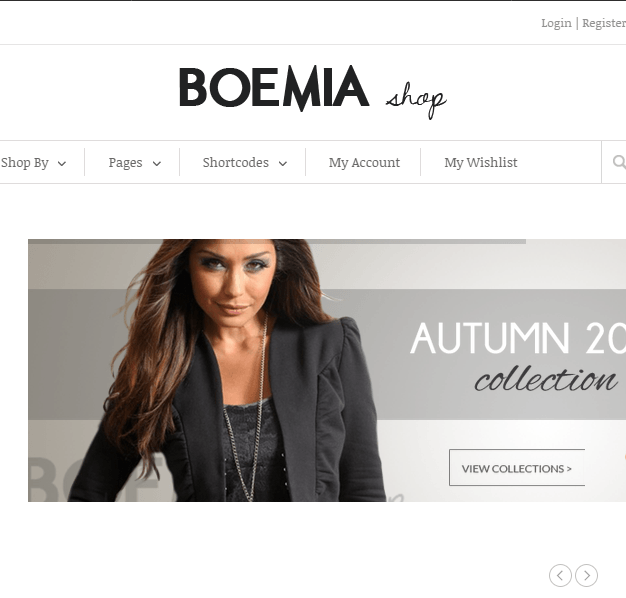 Boemia is a modern beautiful theme of WordPress which is responsive to every device and built for woocommerce site basically for those who want to sell products with quality brands. 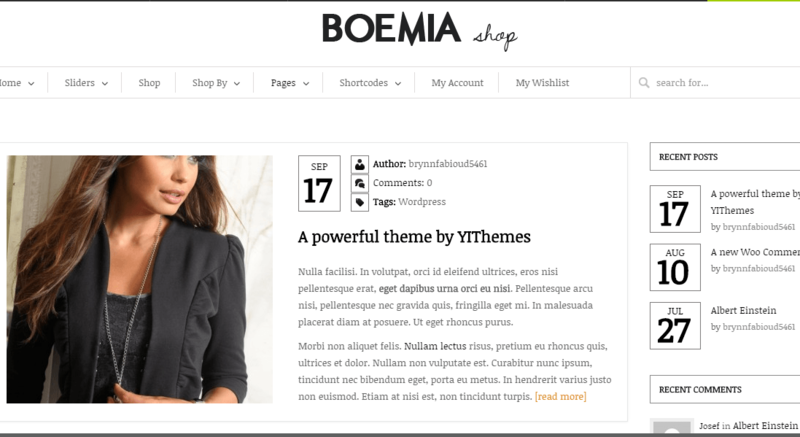 With the powerful woocommerce plugin support, this theme gets converted to versatile yet elegant woocommerce shop. It is very well documented with video tutorials which guide you in building each page of your site step by step. It provides you with sample files so that you can import and view them to start building a website with its help. It gives advanced theme options panel, with which you are given complete control over your theme and its settings. Other important features are- it is a translation ready as well as multi-currency ready, provides you with wishlist to add products in it for future reference, custom tabs that can be used to show different product categories on one page with a user friendly format, gives enquiry form for each product, 300+ shortcodes with shortcode manager, 600+ Google fonts are supported that too will increase with the new fonts, gallery and video gallery for your projects, classic blog page layout, several custom widgets, portfolio layout with 2-4 columns and with or without filter tabs, 2+ home page layouts can be designed with all the provided elements, 7 different sliders namely Revolution slider, flex slider, rotating slider, elastic slider, thumbnail slider, Images grid and flex slider elegant and much more features are packed with this theme. 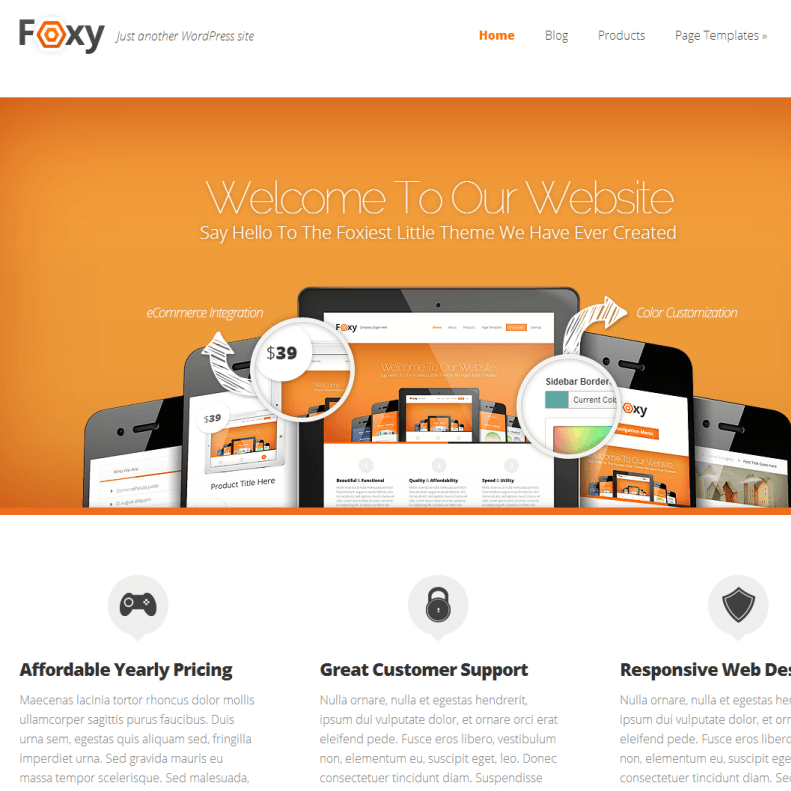 I was searching for theme which is compatible with most of languages for client’s business site as their business is world wide. “Boemia” is perfectly suited for my requirement. It is multi-currency supported as well. 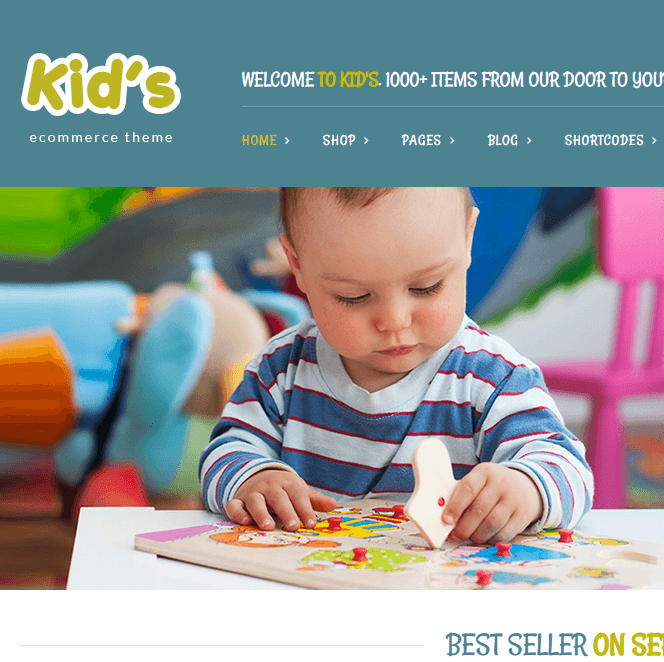 Minimal design theme looks very perfect for business site. My client is very happy with it. 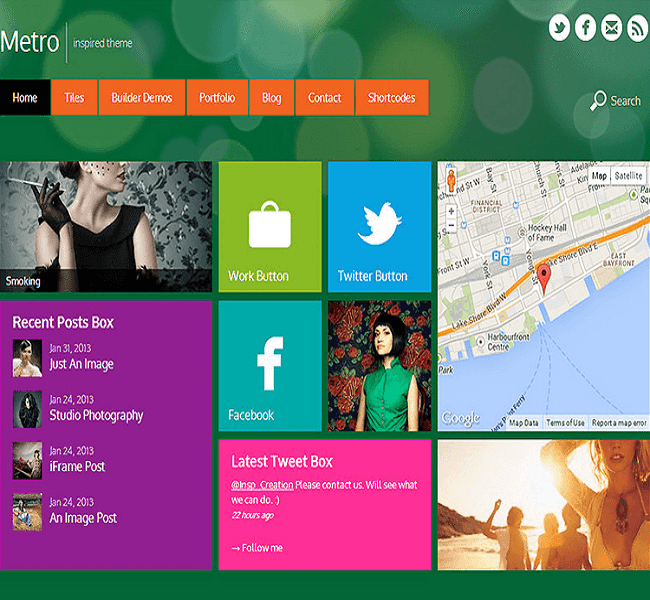 A Clean WordPress theme built for bloggers.